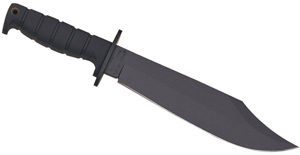 We’ve mentioned the lack of gentleman’s fixed blades on the market these days, and though it is a little on the big side, we think the new Boker Spec Ops Blade falls into this great category. 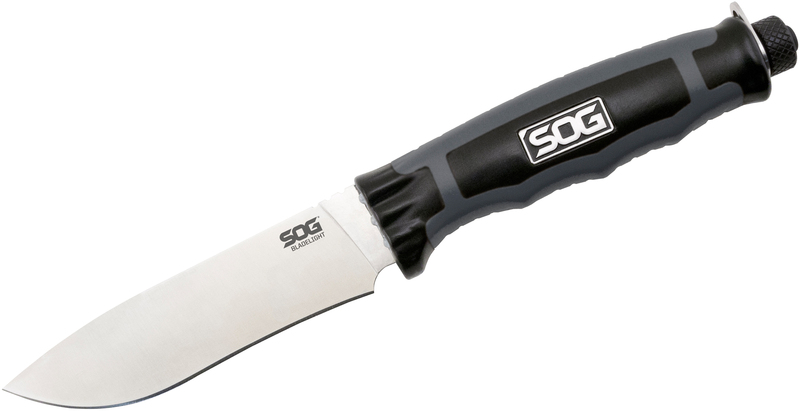 The SOB, as it is called, features Micarta scales and a Kydex sheath that can be matched to a Tek-Lok—though it is not included. 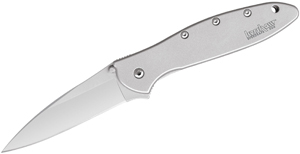 The knife is comfortable in the hand, and the modified sheepsfoot blade is built for a variety of tasks—utility, tactical, and even culinary!